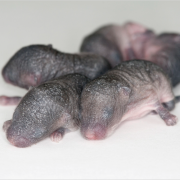 While the study is focused on mice, it is targeted towards women who survived childhood cancer and may not have otherwise had the chance to have children due to the cancer treatment’s damage to their ovaries. http://wp.freedomofcreation.co.uk/howtokillanhour/wp-content/uploads/sites/65/2017/05/Screenshot-2017-05-22-10.59.00.png 982 1480 mollybpz http://wp.freedomofcreation.co.uk/howtokillanhour/wp-content/uploads/sites/65/2017/09/htkah-web-logo-2017.png mollybpz2017-05-30 00:03:442017-09-06 18:05:333D Printed Mice?! The challenging and unique experience consists of taking photos of or with 10 different places or things, taking 10 videos with different challenges and buying or finding 10 different objects. 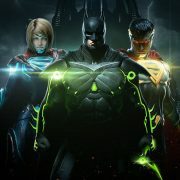 You have 2 hours to complete all of these challenges, the team with the most completed tasks, wins a trophy! To hear the guys chatting more about this, please click here! 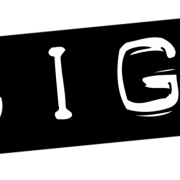 To find out more about The Big Smoke Event click here! Inkling girl, on Mario Kart 8 Deluxe, gesture has been changed as her original move was seen to be ‘offensive’. The gesture, performed by the Inkling girl, where she grabbed her bicep with her hand has been removed in the latest version of Mario Kart. Nintendo simply didn’t realise that it meant something completely different and somewhat offensive in Europe to what it does in Japan. 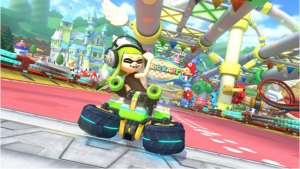 For Nintendo this is not a good look, so the gesture had to be changed. 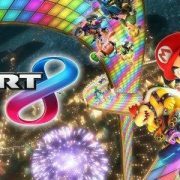 To buy Mario Kart 8 Deluxe on Nintendo Switch click here! If you don’t know what Attack on Titan is, it is a Japanese manga, anime, post-apocalyptic, dark fantasy series. A walled city is attacked by strange looking giants, what do they want? who are they? 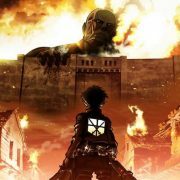 To buy the first season of Attack of Titan click here! To buy A.O.T: Wings of Freedom on PS4 click here! 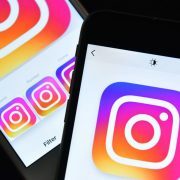 A new report suggests that Instagram is now ranked as having the most detrimental effect on young people’s mental health. Young people aged between 14-24 find social media impacts a number of health and wellbeing issues. These include depression, anxiety, loneliness, sleep deprivation and bullying. Instagram, the photo sharing platform, harms young peoples perceptions of body image and also increases their ‘fear of missing out’ (or FoMo). Facebook and Facebook Messenger have a special button which allows users to switch between the two apps. The social networking platform is trialling a new feature. This will allow users to switch quickly between not only those to apps but also Instagram. The feature is basically an extension, in the top right corner of the Messenger app. 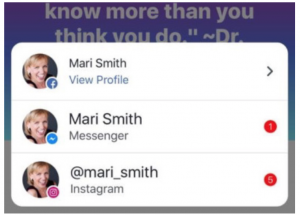 The trial will display a pop-up menu with all unread notifications across the three platforms. Download Facebook Messenger on iPhone and Android! 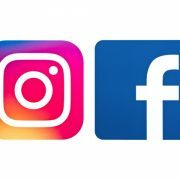 Download Instagram on iPhone and Android! In the mood for a laugh, well these books are the perfect read to put a smile on your face. 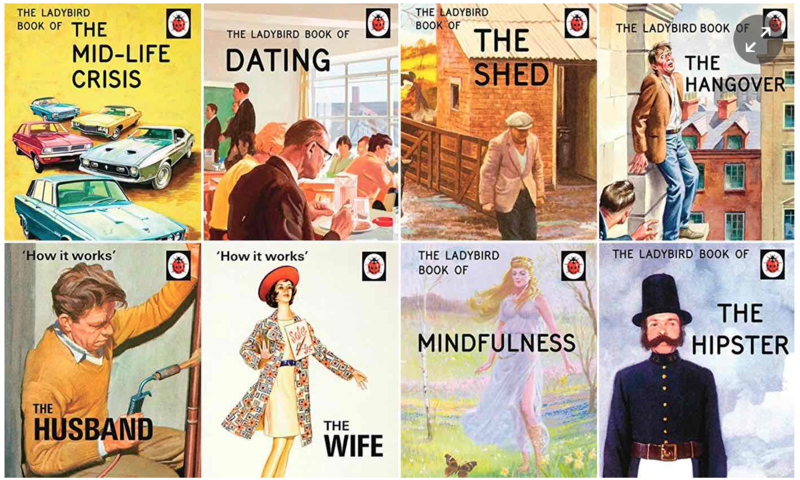 The children’s publisher, Ladybird brings top-selling humorous books for adults, explaining the modern world in an eight part series. This particular book is brilliantly funny, providing a section of photos and a careful choice of words, describing the modern day ‘Hipster’ and their ‘edgy’ ways. 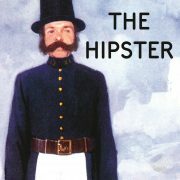 To buy The Hipster book click here!